Aveno Networks Satelite Services for drilling contractors, operators and service companies demand communications and IT services that meet their specific operational requirements. Contractors need comprehensive, reliable solutions that scale to support their growing number of sites – drilling rigs, remote offices and shore bases – often located in multiple regions at any given time. 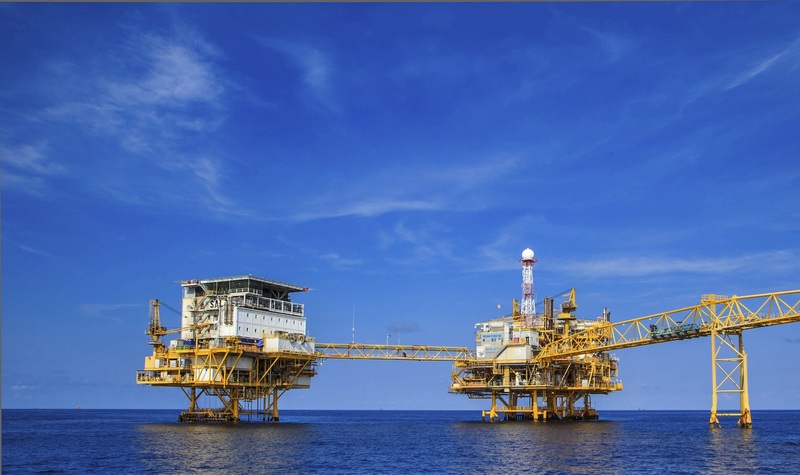 At the same time, their offshore assets need to be equipped with the latest technology and capabilities so that they can meet the demands of their clients.